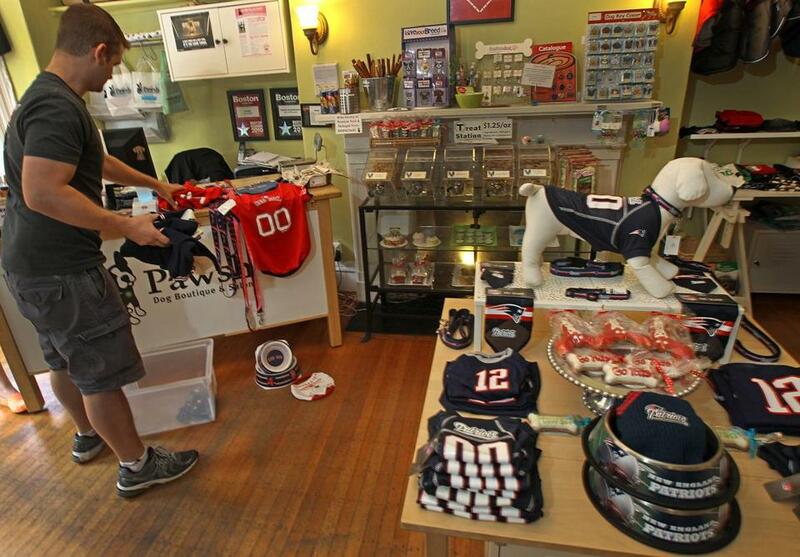 Mike Maida arranges Patriots items at Pawsh dog boutique in Back Bay. Only tourists have been buying Red Sox gear, he said. The Patriots and the Red Sox are both going to be playing Sunday afternoon, but at Jerry Remy’s sports bar, in the shadow of Fenway Park, 40 of the 43 enormous televisions will be tuned to football, not baseball. And general manager Don Bailey can’t wait. “The energy in here is going to be refreshed,” he said of the arrival of football season — and the Patriots season opener in Nashville against the Tennessee Titans. At Pawsh dog boutique in Back Bay, co-owner Mike Maida has swept the Red Sox dog toys and vests from their prime location on the store’s center table — only tourists were buying Sox gear, he said — and replaced them with tiny Tom Brady jerseys, “Go Pats” dog treats, and football-shaped chew toys, which he quickly sold out of. For a long time, Boston remained a baseball town even as much of the country loved the NFL. 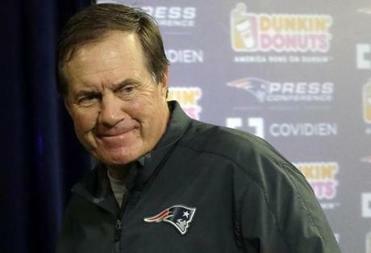 But with the Red Sox’ recent capitulation, the Patriots are now the kings of Boston. Technically, regular-season Major League Baseball doesn’t end until Oct. 3. But in Boston it’s been over for weeks. As the insults pile up — the 20-2 loss to the Oakland A’s, the regional Sports Illustrated cover of manager Bobby Valentine with his head in his hands, the dysfunctional front office — even the most dedicated Sox fans are looking for solace and self-respect elsewhere, namely on the gridiron. 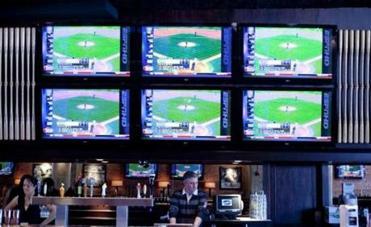 Most TVs at Jerry Remy’s sports bar will be tuned to the Patriots game on Sunday, not the Sox. How weak is the interest in the Sox? Despite the sellout streak touted by Sox brass, sales at Ace Ticket are moving at such a leisurely place that the CEO, Jim Holzman, is working only 45 hours a week, not 60, and he has dropped 15 pounds because he’s started swimming in his free time. Alas, that’s weight the Patriots’ soaring popularity might put right back on him. Ticket sales for the team, which plays its home opener at Gillette Stadium Sept. 16 against the Arizona Cardinals, are on fire, he says. “The Patriots demand this year is almost double what it was last year,” he said, noting that Pats tickets are selling for $100 to $500 per seat. That compares with just $15-$125 for the Sox. In happier times, that range was $30 to $250. The Sox swoon is also having an effect on the lottery. Lottery players — a superstitious bunch — are shunning Red Sox-themed instant tickets in favor of Patriots instant tickets — an unusual situation considering the Patriots haven’t even started regular-season play yet, said lottery spokeswoman Beth Bresnahan. Since July 1, sales of $5 New England Patriots Instant Tickets have been outselling $5 Red Sox Instant Tickets by $100,000 per week, she said. Saul Wisnia, author of “Fenway Park: The Centennial: 100 Years of Red Sox Baseball,” says that for the first time ever, he can’t wait for the baseball season to end. “For my own sanity, I’m checking out,” he said, pointing out that he remains an enormous fan — albeit one who currently has his eyes closed. And as the father of two, he wants to make sure his children, ages 8 and 11, remain loyal members of Red Sox Nation, and is discouraging them from watching more games this season. The Alpert-Wisnia clan isn’t really a “football family,” he said, but he’s playing up the Patriots nonetheless. His scheme is working: On Friday his daughter wore a pink Tom Brady jersey to sports day at her Newton school. “She’s going with a winner,” he said. Many Sox fans criticize those who’ve jumped ship and say they are trying to stay positive, but that’s getting harder as the Sox woes become a source of fodder nationwide. A recent New Yorker cartoon showed traffic moving along a highway bridge with four lanes, three for “The Rest of Humanity” and one for “Red Sox Fans.” That lane ends abruptly, sending cars tumbling into the water. Meanwhile, as Sunday afternoon approaches, even a local who’s going to be at the Red Sox game — a friend invited him — says he’s going to be focusing on football, not baseball.